This charming 2 bedroom 1 bathroom home is located in the heart of Ardmore. 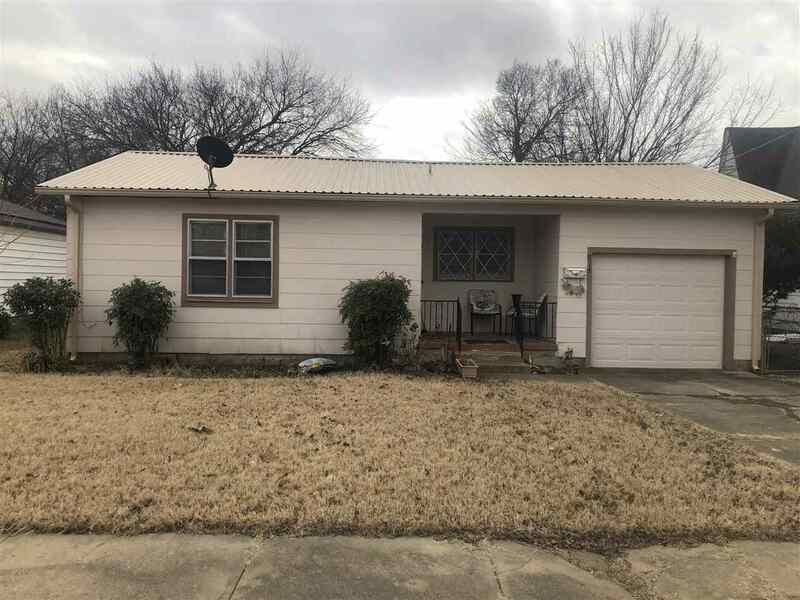 Home has been updated with new carpet, new central heat and air unit in Dec 2018, Metal roof is appx 3 years old as well. This home has the charm and uniqueness you&apos;ve been looking for and would make a great starter home! All kitchen appliances stay, plus the washer and dryer as well! Both bedrooms have double closets as well! Large back yard with new privacy fence and storage building as well! This is a must see and priced to sell!